Sylvain Bouancheau Dugast has been playing music for 20 years and is passionate about Mediterranean cultures. It is after several trips to Morocco, Tunisia, Greece, Turkey… that he meets many oud luthiers, the starting point for a reflection between travel and traditional music. Based in Rezé, south of Nantes, in a shared workshop, he designs custom-made musical instruments in CAD to satisfy creative and travel-sensitive musicians. What is its objective? Make music more accessible. We can hear the words: “The world of reality has its limits, the world of imagination has no borders”. 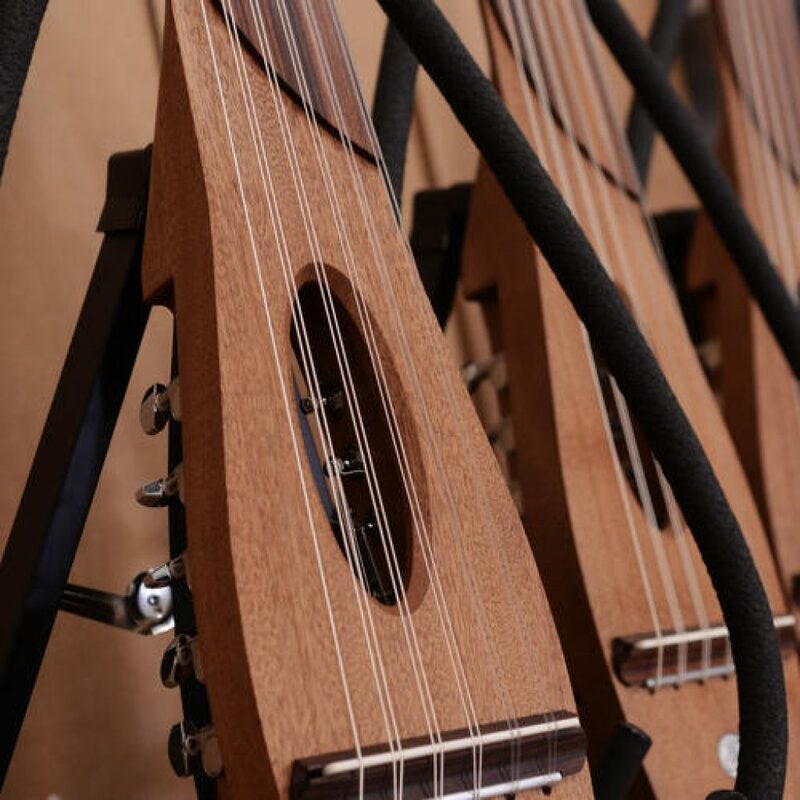 Custom musical instruments are an inexhaustible source of inspiration. Sylvain BD listens to your ideas to make them real and vibrant. The local television station Télénantes came to film SBD to present its new musical instrument concepts. A first-hand account from a company founded less than a year ago…. Mohamed Abozekry is a very famous young Egyptian man and artist, known for his modern oud style. We feel here the ergonomics of Sylent-oud, the naturalness and discretion, perfect for the expression of a remarkable improvisation.